If You Love It Then You Better Put A Guarantee On It! Love is in the air this month; unfortunately so are wind, rain, snow and bitter winter temperatures.Your cedar roof helps protect you and your loved ones from all these conditions; maybe it’s time you show it some love in return. Your cedar roof doesn’t want chocolate and roses this Valentines Day, though, it wants the protection offered by The Cedar Roof Company’s Preservation treatment. 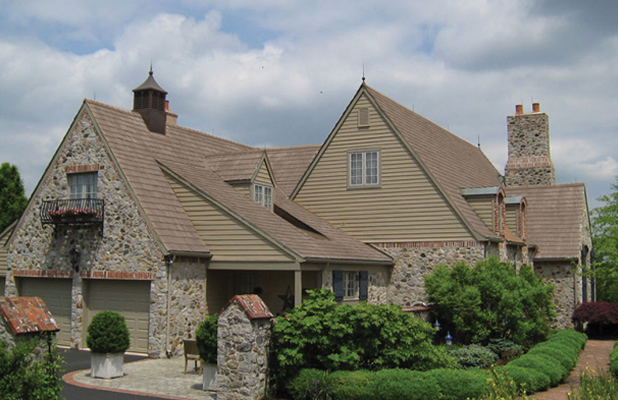 The Cedar Roof Company offers a preservation process to help clean, rejuvenate and protect cedar shakes with a protective treatment designed specifically for cedar shake and shingle roofs. It suggests customers have their Preservation treatment repeated once every five to six years, depending on original color selection, in order to stay “In-Cycle.” Along with superior roof protection, homeowners who stay “In-Cycle” also enjoy the benefits of The Cedar Roof Company’s Five-Year Limited Leak & Repair Guarantee and access to its REAP Program. Preservation holds benefits for those with new cedar roofs as well as those with older wood roofs but the sooner preservation begins in the life of your wood roof the longer you can expect the love to last! Think of it as giving your roof a day at the spa for Valentines Day! The process for older roofs begins with treatment by a weathered wood restorer followed by a thorough yet safe cleaning service to the roof’s cedar shakes and shingles. The gentle power washing removes dirt, mold, mildew, moss and dead wood fibers bringing the roof back to a rich “new” appearance without causing damage to the wood. In the second stage of our process, experienced and skilled technicians operate a high-volume, low-pressure spray unit to evenly and precisely coat the entire cedar roof surface with Amteco’s TWP (Total Wood Preservative) 200, a one-coat penetrating treatment designed specifically for cedar shake and shingle roofs. 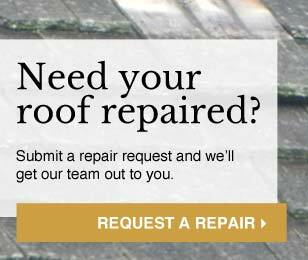 All of The Cedar Roof Company’s preservation customers receive a Leak and Repair Guarantee. This protection is automatically renewed for customers who stay “in-cycle” with subsequent re-coatings. 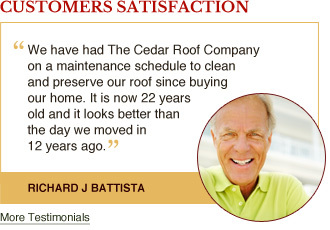 We suggest customers not let their cedar roofs weather longer than what the treatment is intended for. Preservation needs to be repeated only once every five to six years, depending on your original selection of color, in order to remain “in-cycle” and eligible for the many benefits it offers. Along with superior roof protection, homeowners who stay “In-Cycle” and under the Guarantee enjoy low fixed repair deductible should repair become necessary. The repair(s) to any protected customers are elevated to priority scheduling status and will receive prompt and quality service. Our Re-coat customers also have access to Transferable Warranty Coverage and Roof Certification if they decide to sell their home. As part of our Transferable Leak and Repair Warranty coverage, homeowners who remain “In-Cycle” will also receive – free from the usual fee – a Yearly Ground Inspection. For this annual service, The Cedar Roof Company will send a technician to carefully examine each viewable section of the home’s roof for missing/loose shakes needing repair. By providing this preemptive action, Ground Inspections can be an excellent way to detect a problem before it becomes a leak. Keep your relationship strong by showing your roof some love; preserve, protect and put a guarantee on it!